Disney has found its leading “Lady” for the live-action/CGI hybrid remake of the classic animation of Lady and the Tramp. Tessa Thompson will voice the upscale Cocker Spaniel opposite Justin Theroux‘s Tramp in the film. The filmmaker of The Lego Ninjiago Movie, Charlie Bean, is directing this remake. The new Lady and The Tramp will make its debut on Disney’s soon-to-be-released digital streaming service launching in 2019. The screenwriter of the film is Andrew Bujalski. Jessica Virtue and Chaz Salembier are overseeing for Disney. The Scottish Terrier, Jackie, will be played by Ashley Jensen (Ugly Betty), and Benedict Wong (Doctor Strange), is cast to voice the English bulldog Bull. Kiersey Clemson will play the owner of Lady, Darling. 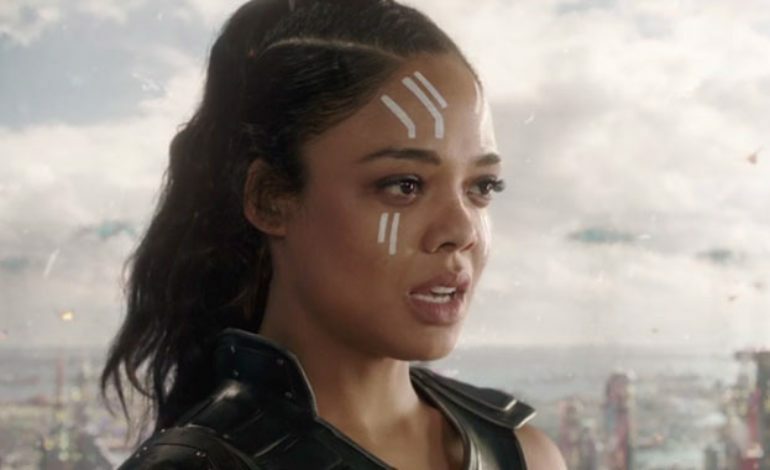 Thompson’s film Sorry to Bother You with Boots Riley is currently in cinema, and she will collaborate with Chris Hemsworth in the upcoming Men in Black spinoff.